Planning delivery routes manually can take time, especially when you’re working with just pen and paper for route scheduling. And, if you have multiple drivers, you’ll need to design multiple routes which can take hours. Also, every time you add an account, you’ll need to reassess your routes and find the best way to fit in the new stop. Even worse, when you add a few accounts, you’ll be forced to start from scratch and spend hours route planning all over again. Is that how you want to spend your time? Of course not. So, instead of manually planning your routes, use a route planner. Adding new accounts to a route planner is easy; you just need to plug in a list of your customer addresses. The software then does all the hard work for you and generates the most efficient routes for visiting those addresses in 30 seconds or less. Later, you can add new stops to the route and it’ll only take the software a few seconds to give you an adjusted route that’s still 100% optimized. You’ll be surprised how easy it is to personalize delivery stops for new accounts. 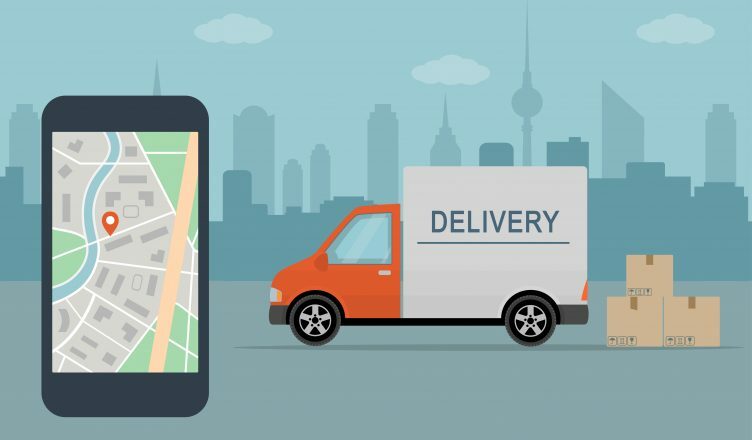 Let’s learn how Route4Me can help you personalize your delivery stops. 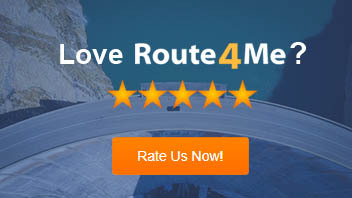 Route4Me allows you to add addresses at any time, even after you’ve planned a route. The addresses can be added using the Insert menu or using the route map. You can even open any route in the routes list to access the Route Editor, if you’re using the Insert menu. A route planner makes route planning easier. You also get to personalize your stops based on your unique customer requirements. The best part is that it won’t take much of your time. So, how do you go about planning your routes daily? What method do you use when planning routes? Share your thoughts in the comments section below.